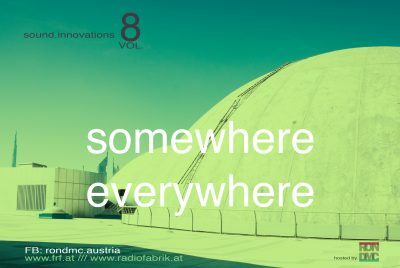 This episode of sound.innovations is an homage to traveling people and those who are exploring beautiful places and landscapes across the world. It´s such a great experience to see the details and unexpected surprises you get when you go with the flow and let things just happen. There is plenty of gifts surrounding us – just grab them!